Hope you all had a good week. Monday was taken up with a crop session. We usually do one at my place on Fridays, however, since I had two cakes to do, we changed it to Monday. Just a few of us - eating, chatting, having a laugh, and sometimes, even getting one or two layouts done. I'm usually having too much fun to actually finish a layout, but I always do finish it later. 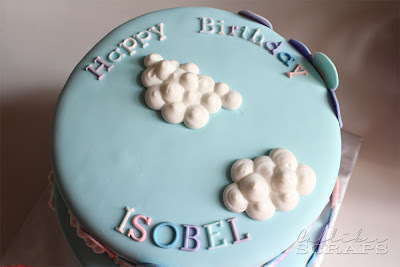 This week has been filled with baking and caking, so I'm going to bombard you with a few pictures of the cakes I made. I did a batch of M&M cookies for a Red Cross charity bake. 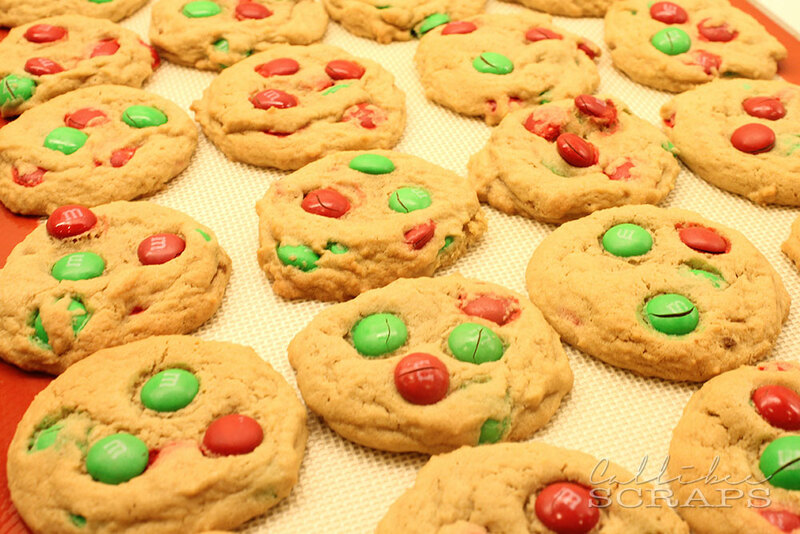 These cookies are so yummy - crisp on the outside and chewy on the inside. They bake up so well and are very easy to make. If you'd like to try out this recipe, I got it from here. I substituted the chocolate chips for the M&Ms and left out the nuts. Do try the original recipe too. I then spent Wednesday evening baking for two cake orders, and Thursday and Friday building and decorating the cakes. These ones were very fun to make. I don't do a lot of tiered cakes, and I love them. This was based on a cake by The Cake That Ate Paris. The client loved the design and wanted it replicated, but with a Daisy Duck. I think it worked out pretty well. 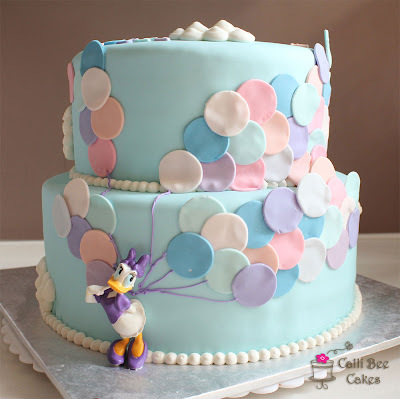 The inside is vanilla cake with chocolate buttercream. 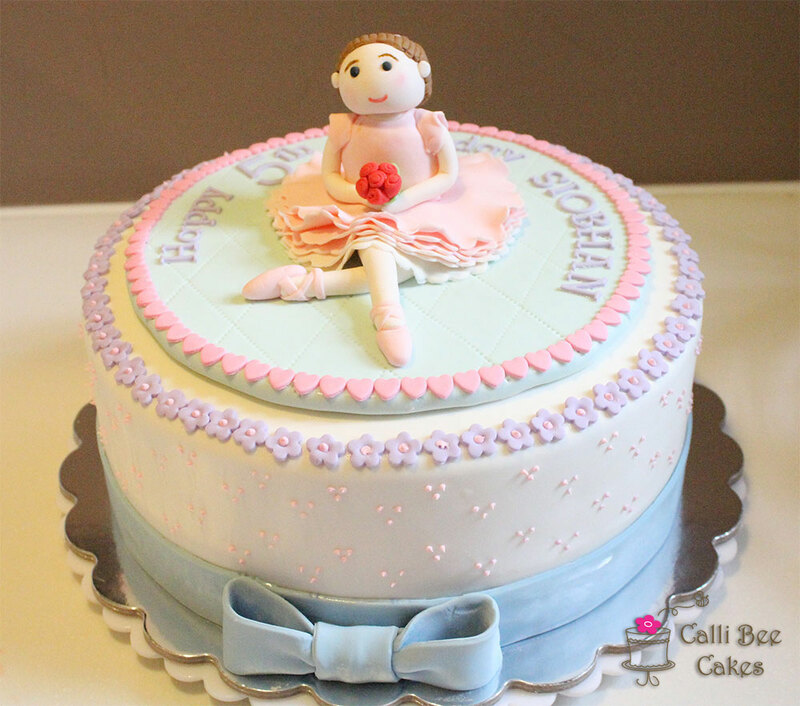 The birthday girl loves ballerinas, so what's better than a pretty cake with flowers, hearts and a little ballerina sitting on top. This cake was chocolate with chocolate buttercream. 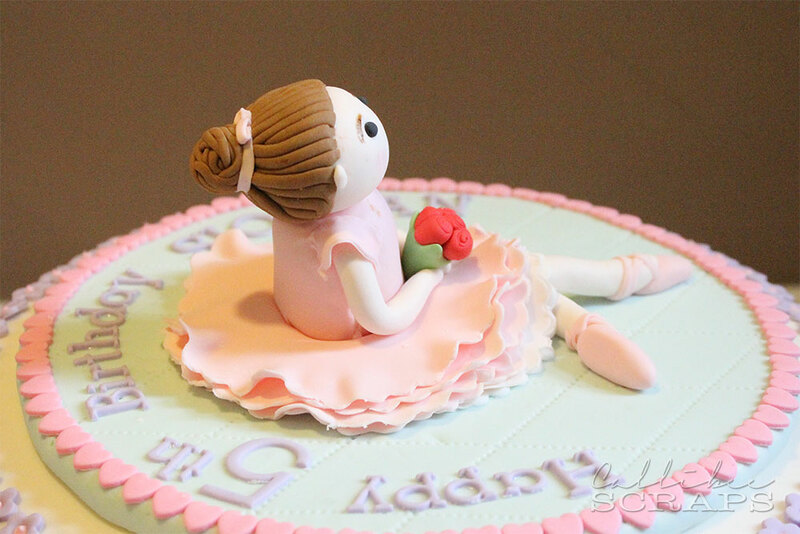 This is my first ballerina - I still need a lot of practice for my figurines. Next week's cake fell through, so hopefully, I'll be able to do more scrapbooking instead.